Part singing. Part dancing. All COP. Steven Bochco (Hill Street Blues, NYPD Blue) produces another bold take on the police procedural genre with the provocative Cop Rock. The short-lived cult TV series will finally be released on DVD from Shout! Factory on May 17, 2016, presenting all 11 episodes in order as originally aired. This release comes complete with new interviews with Steven Bochco and Anne Bobby. Combining the gritty, character-driven drama Bochco fans expect with flourishes from musical theatre (including songs composed by Grammy, Emmy, and Oscar winner Randy Newman), Cop Rock followed the lives of detectives and officers who didn’t just walk the beat…but had the moves to keep a beat as well! 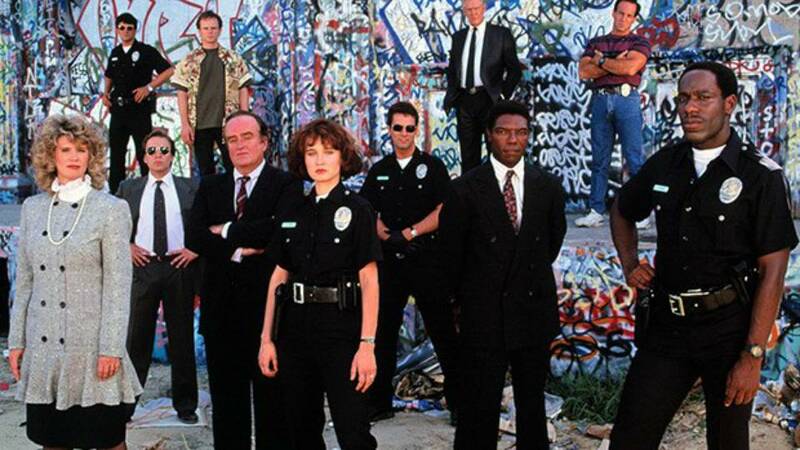 Originally airing on ABC in 1990, the series centered on the LAPD and featured an ensemble cast that mixed musical numbers and choreography throughout storylines. This complete series release is cause for both celebration and a long-overdue reappraisal of a series that has been called one of the most unusual programs of all time. 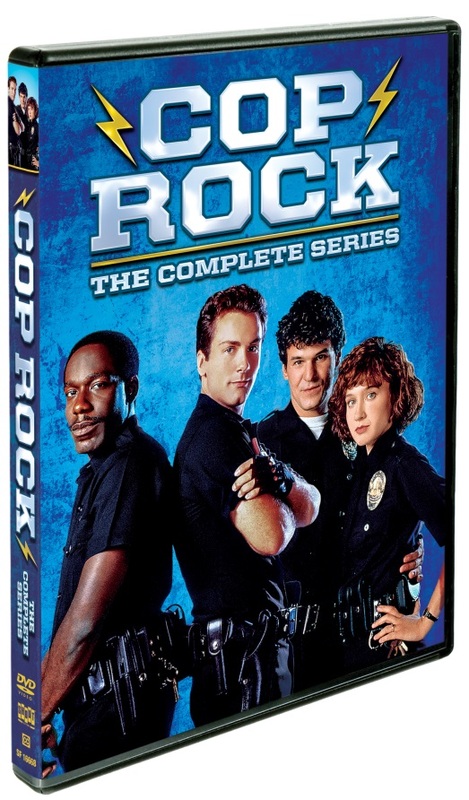 Reopen the investigation today on one of television’s most talked-about series- Cop Rock. New interviews with Steven Bochco, Anne Bobby and more! The television series Cop Rock is distributed by Twentieth Century Fox Television.